How do we explain the complex interaction between nutrition and fertility and the role of fertility hormones succinctly to dairy farmers? 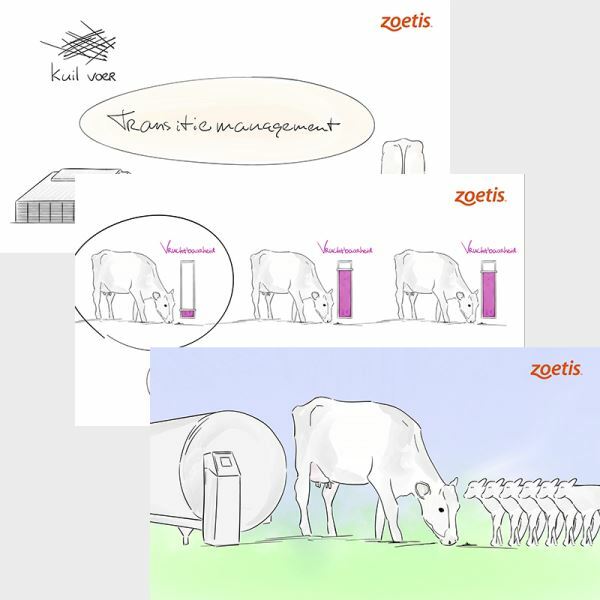 Zoetis was asked this question by cattle veterinarians. 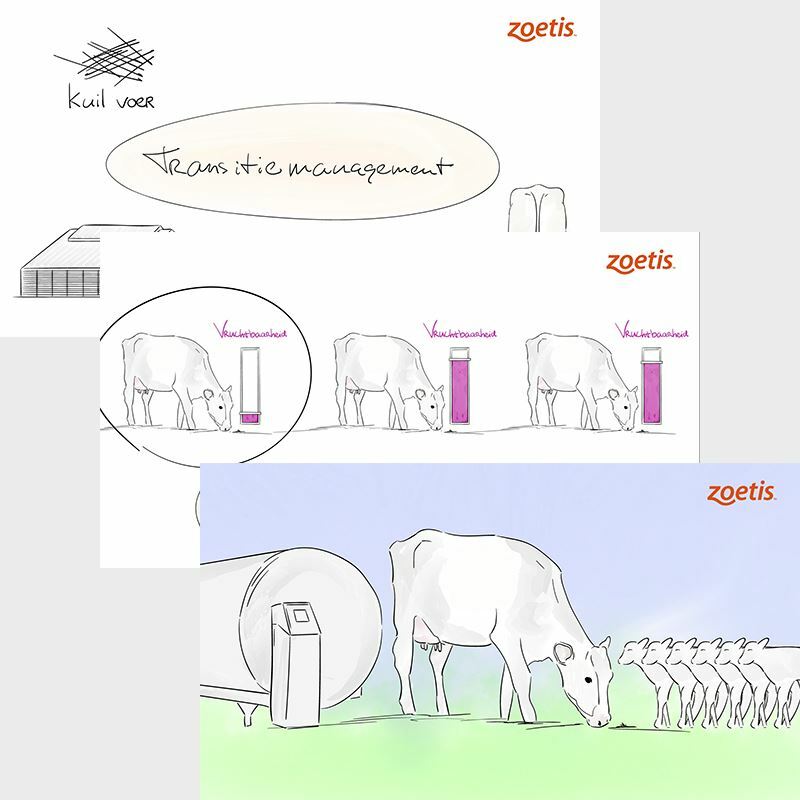 Together with Zoetis veterinary specialists, AgriCommunicatie got to the heart of the story by producing an ?animated film clip?. The result: an accessible 5-minute video for use at evening workshops for dairy farmers or to support one-to-one discussions.